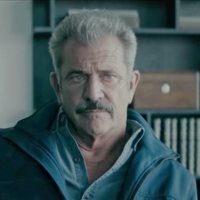 The script of 'Dragged Across Concrete' centers on two policemen, one an old-timer (starring by the legend Mel Gibson), the other his volatile younger partner (who will be Vince Vaughn), who find themselves suspended when a video of their strong-arm tactics, completely against the values and the behavior of a good policeman, become the media's cause du jour. Low on cash and with no other options, these two embittered soldiers and friends descend into the worst neighborhood, to the criminal underworld to gain their just due, maybe uncovering some dirty rags, but instead find far more than they wanted awaiting them in the shadows. ¿Would they find the way out of there? ¿What would be the cost? 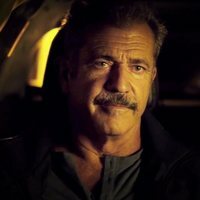 Write your own 'Dragged Across Concrete' review. 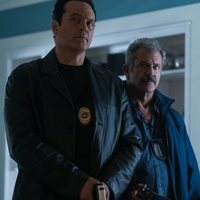 S. Craig Zahler debuts with feature film 'Bone Tomahawk' (2015), then he made 'Brawl in Cell Block 99'(2017) and now 'Dragged Across Concrete' (2018). Mel Gibson and Vince Vaughn worked together at 'Hacksaw Ridge' (2016), a war drama that has been nominated to six prized Oscar 2017, including Best Film and Best Director.